What a great year it was. 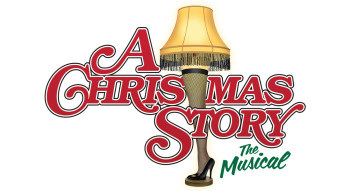 We moved the musical to the Fall with A Christmas Story. We worked with some of the original cast from the movie A Christmas Story. We hosted Dramafest in February and presented Gorey Stories, ​went to semi's in Brockton and finals in Boston! 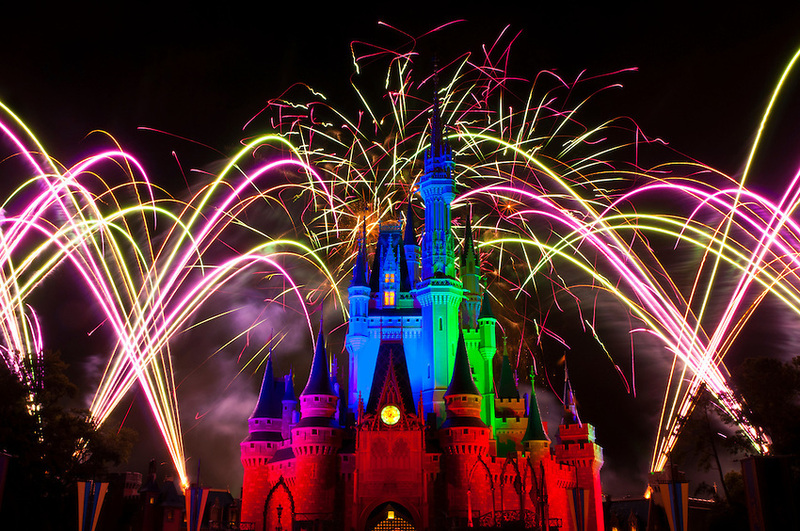 AND we went to Disney World!